This Friday, we will be at Above All Extreme Air Sports in Cool Springs at 1pm. It is just $5 per hour for homeschoolers. All students under 18 will need a waiver. You can fill it out in advance by clicking here. 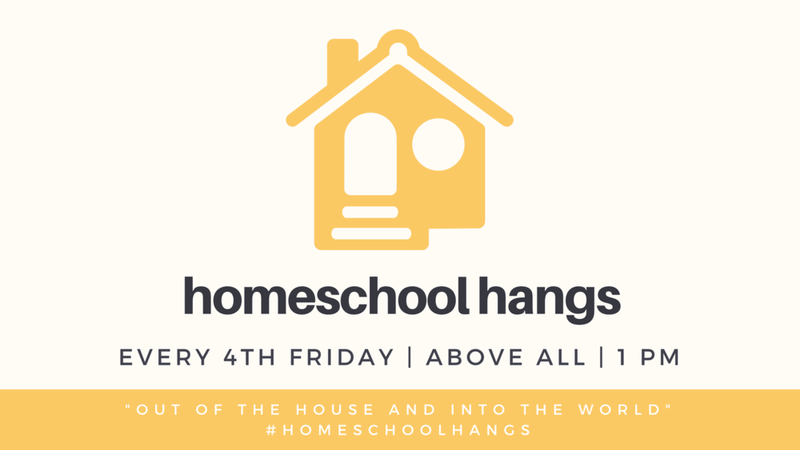 We hope to see your student there for our first Homeschool Hang!